Debbie Sue Goodman performs a one-woman comedy show based on her best selling book,“Still Single“ which includes many humorous and heartwarming stories about Debbie’s life. 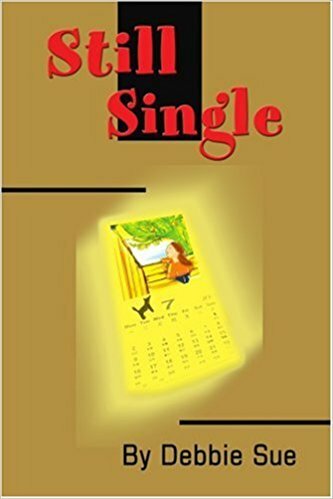 Her book, “Still Dating“ includes many more humorous stories. Debbie is a comedian and an actress/lyricist/vocalist/impressionist, and has appeared in many comedy clubs, theaters, charity events and cable TV shows. Debbie has also made numerous guest appearances on Chicago TV & radio stations, author appearances and book signings. 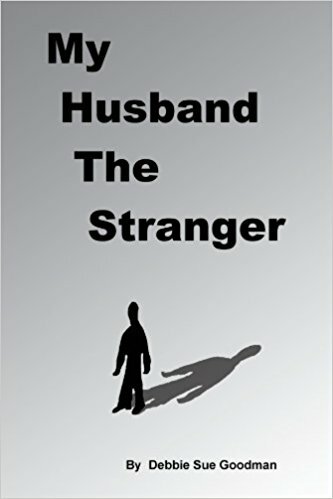 Debbie’s latest novel is titled, “My Husband the Stranger“. 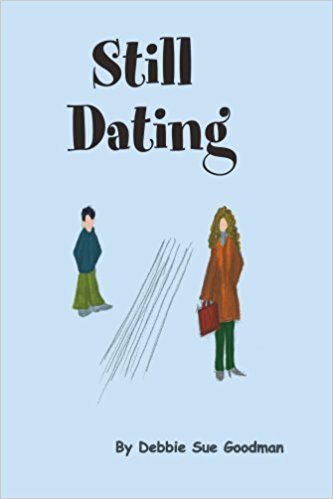 Debbie also wrote a screenplay based on her first two books titled “Dating Dilemmas“. She hopes one day to turn her writing into a movie or a theater production. Numerous articles have been written about her books in Chicago & local newspapers. Debbie has appeared as an extra in many movies filmed in Chicago, and appeared in many plays at Devonshire Playhouse in Skokie, Illinois.